I recently read an article from Fox News written by Deborah A. Cohen, MD. It addressed vending machines in the workplace. She suggested that we completely eliminate vending machines from our places of business. Her reasoning behind the ban would be to encourage healthier eating and less snacking on junk food. She is worried that this junk food is typically high in sugar with little nutritional benefits. She says that, “A vending machine filled with poor dietary choices makes it all too easy to make a bad choice.” Well, we would like to say that vending machines don’t need to be full of “poor dietary choices”. You could fill your vending machine with healthy options. You could be an asset to the business and the health of its employees. Healthy is Here to Stay! 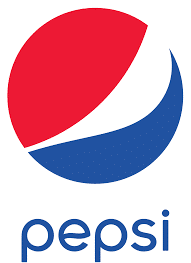 I also recently heard that PepsiCo had purchased SodaStream wanting to “steer Pepsi toward healthier offerings." They said "it's important for the company's future because of consumers' increasing attention to health.” If even PepsiCo is looking at giving their customers more healthy options, I’d say that healthy is here to stay. 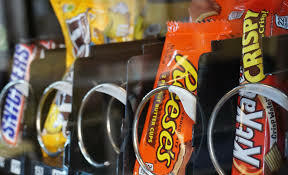 Offering healthy snacks and drinks in your vending machine will appeal to a growing audience of health-conscious consumers. This shift in the number of consumers who are looking for healthier options in what they eat are influencing food culture. 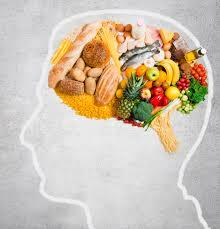 Food manufacturers are reacting by producing products that fulfill healthier qualifications. They will continue to cater to the consumer and their tastes. If you, as a vending machine operator, choose to also cater to the healthy crowd you can really benefit. As a new vendor, the hardest part is getting the machines located. Being able to offer a business a healthy vending machine can go a long way in getting you a great location. Focusing on healthy options for your customers can convince them to kick out the old junk food vendor and make you their new vendor. Many businesses don’t have healthy vending machines. 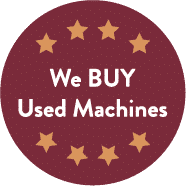 Now is the perfect time to show them what having a healthier vending machine can do for their business.